Register for schemes and find training courses Create an account with us and start building your digital portfolio of experience. 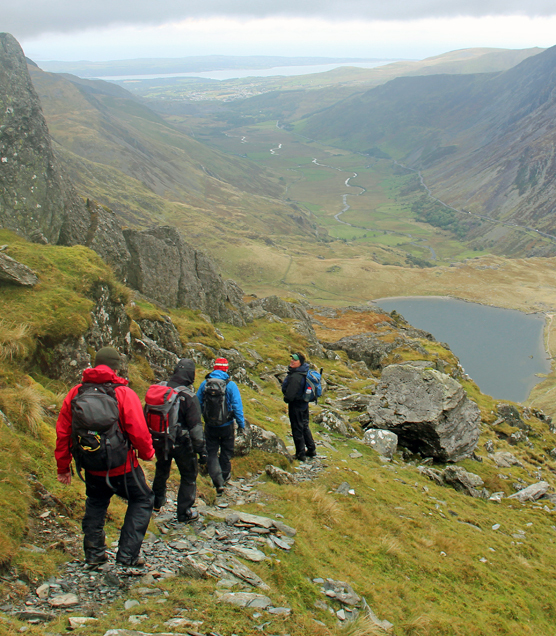 Find a Mountain Training course and take the next step on your journey Remember you must be registered on a Mountain Training scheme before you can go on a course. 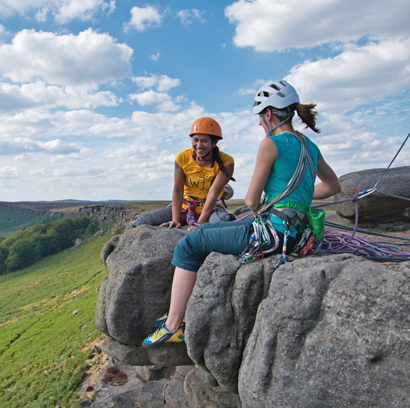 Are you looking for a qualified Instructor or Leader in the UK? 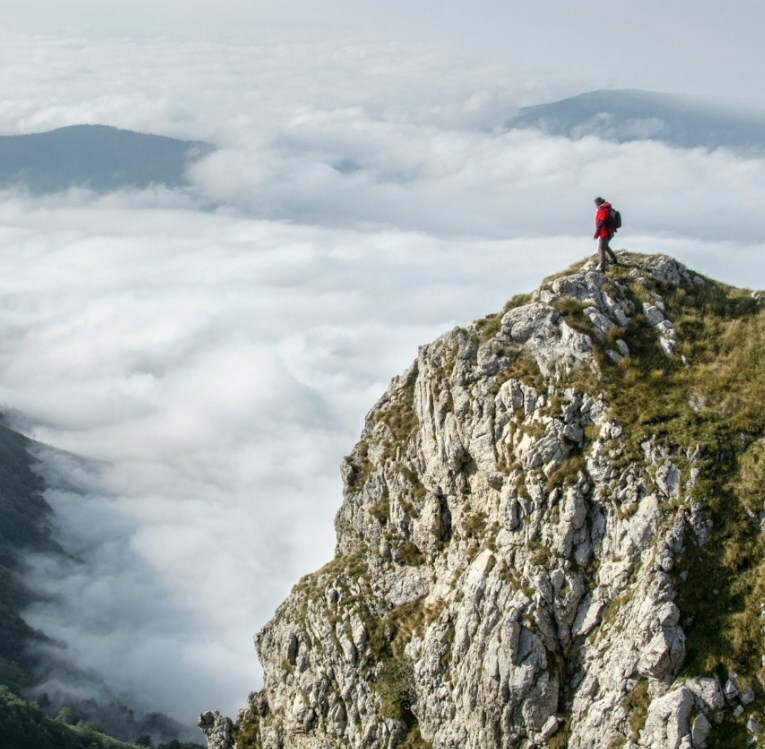 Search our list of Mountain Training Association members using the tools below to find the right person for you. 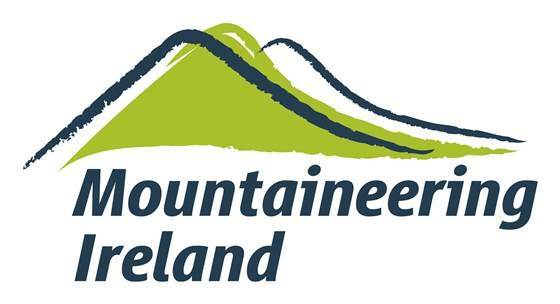 Learn more about the councils Candidates registering for many of Mountain Training’s qualifications are required to be members of a mountaineering council. Find out why.